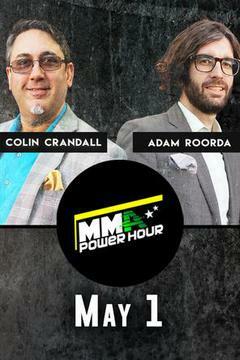 Catch MMA Power Hour, May 1 on FITE! Catch Knockout Night on FITE! Catch Australian FC 10 on FITE! Catch MMA Power Hour, May 8 on FITE! Catch MMA Power Hour, May 15 on FITE! Catch MMA Power Hour, May 22 on FITE! Catch MMA Power Hour, May 29 on FITE!